At Deseo Salon and BlowDry perfection is the standard. As a locally owned and operated salon in Denver, Colorado, we pride ourselves on high-quality care as well as exceptional service. 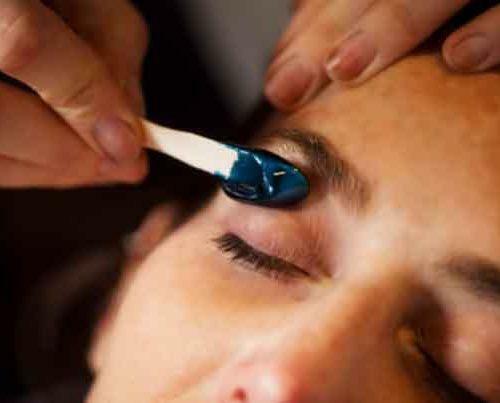 We aim to be the best salon in Denver, and we don’t take the term “best” lightly. 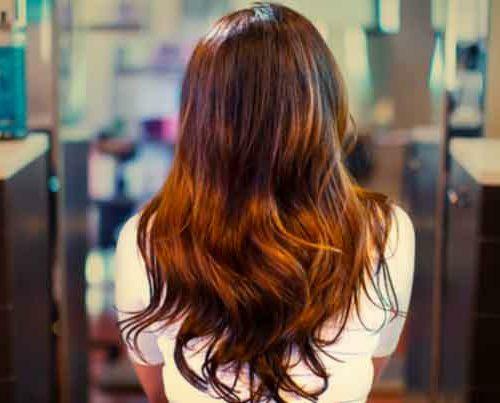 From our top-of-the-line, prestige products to our highly-experienced stylists, we offer our clients a guarantee that they’ll receive the best haircare in Denver. 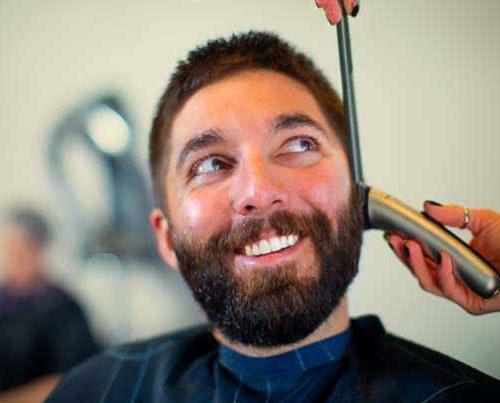 As hair professionals, we strive to provide our clients with the best experience possible. Your visit is curated from the moment you step into our salon. 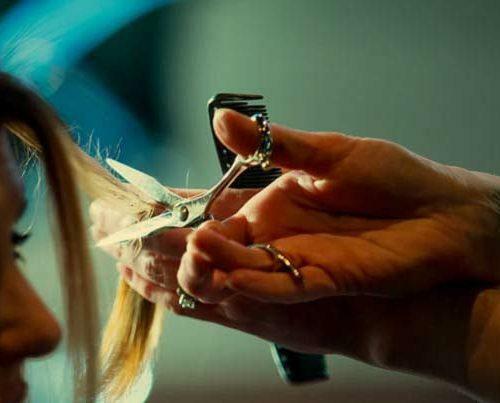 Deseo’s stylists are consistently trained in the latest trends, including styling, cutting, and coloring. This is one of many steps to ensure our clients receive exceptional service. 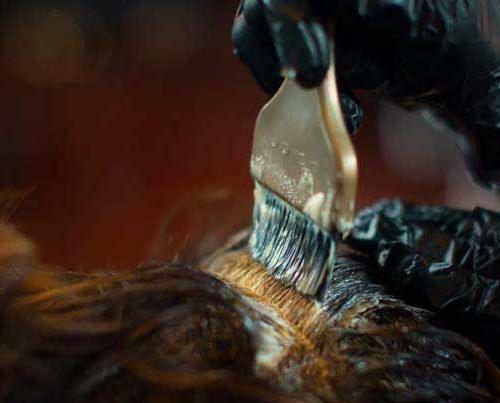 As part of our commitment to being the best salon in Denver, we emphasize the quality and craftsmanship of haircare as well as a luxurious and welcoming atmosphere. We also provide our clients with the most comfortable and relaxed experience possible, because luxury should begin as soon as you walk in the door. 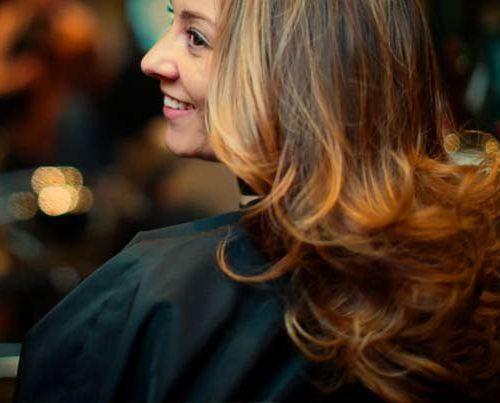 Whether you’re looking for a new color, a simple style update, or help taming your locks, we can help. We take great care to listen to our clients’ wants and needs before putting our expertise to work. Your voice matters and your style comes first. We want our results to exceed your expectations! 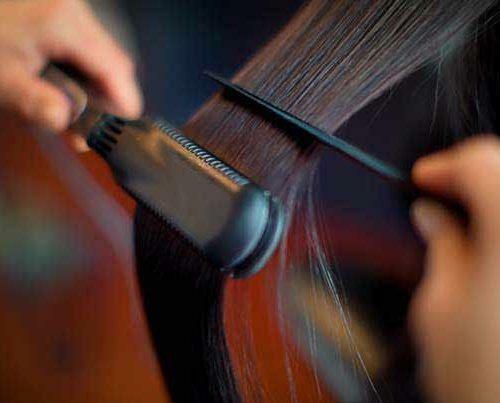 Our services range from haircuts and styling to highlights, balayage, and so much more. 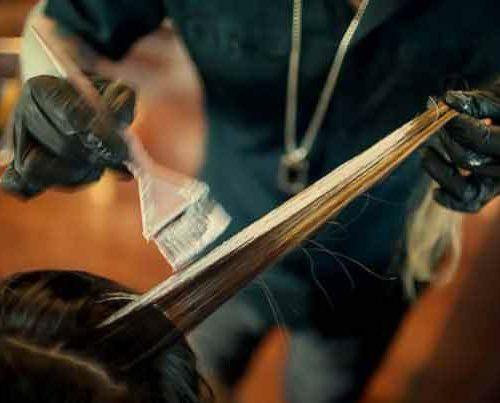 All of the highly-experienced stylists at Deseo Salon & BlowDry have extensive, hands-on training from the most prestigious brands in the hair industry. Each stylist has taken in-depth Wella color classes, Kevin Murphy and Oribe styling classes, and Kerastase cutting and styling courses. 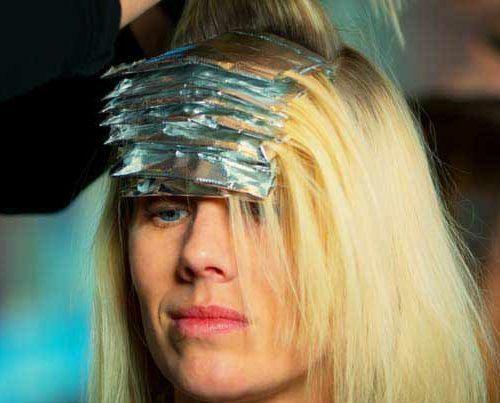 Additionally, our stylists have at least three years of experience in their chosen specialty. We keep our standards high, because – like our clients – we expect nothing less than perfection. I finally got in with Sherry and she was beyond amazing. I told her I wanted to try a different red this time and the color she made for me was spot on. I recently was in Deseo because of Kristin Isaac, one of their newest additions. Kristin did not disappoint! She did an amazing job lifting my color and then giving me silver, purple, and pink hair! Shout out to Steph for the amazing beachy waves! Exactly what I was looking for and got some great tips. She's awesome so happy! Deseo has great energy. Sherry and her staff are fun, passionate and knowledgeable. I'm not trying to toot my own horn or anything, but my hair looked amazing and I was very pleased.